Providing Site Preparation, Construction, Etc. 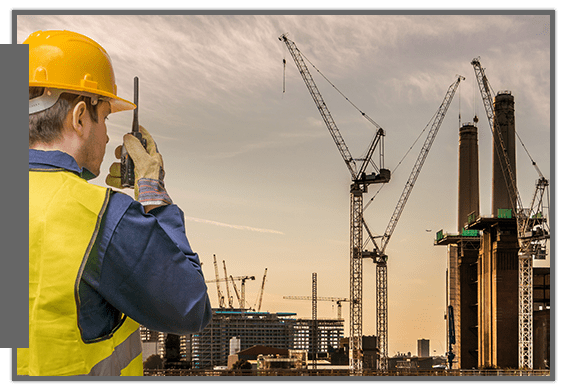 Quality site development services are within reach at Clark Hunt Construction, Inc in Clearwater, FL. We offer a wide range of solutions tailored to meet your unique needs. Our experts are equipped with the necessary knowledge and tools, so you can be confident that we can accommodate any of your requests. When it comes to site preparation and construction, make sure that you only hire the experts on the field. Turn to Clark Hunt Construction, Inc when you need superb site development services. Discuss your needs with us. We will gladly walk you through your options depending on your requirements, budget, and time frame. Book an appointment today! Contact us to learn more about how we can help you with your site development projects.